Why is I502 having such a hard time compared to Colorado? Unlike Washington State, Colorado seems to have found a way to work with their medical cannabis market. We’ll get into that in future posts. There you have it. Hey Washington State…time to put it in our state constitution. Remove it from the controlled substances act while you are at it! Here are are the list of people from the community that signed in to support Senator Rivers bill 5887 to end medical cannabis in Washington. Thanks to them, Rivers’ bill has now moved out of the Healthcare Committee and on to the Commerce & Labor committee. From there it goes to the Senate floor for a vote. What do all these people (except Ryan Day) have in common? Most if not all have applied for 502 Producer licenses. If you don’t believe me, here’s the official sign-in sheet from the Committee Staff. If medical dies this year, you’ll know who to thank. Please contact the Senate Commerce & Labor Committee Members below and tell them no changes to RCW 69.51a in 2014! No registry, no taxation, NO LCB! 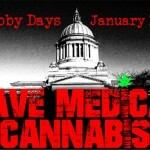 The Cannabis Action Coalition will be holding their lobby day event in Olympia, WA this year on January 14th & 15th. Patients wanting to participate can O’Brien House building, room B15 (basement). 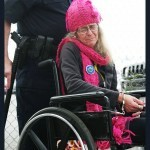 Medical cannabis is under attack here in Washington. The State Liquor Control Board, along with numerous members of the state legislature, are attempting to eliminate the rights of medical cannabis patients in this state. Patients from across the state will be travelling to the State Capitol in Olympia to meet face to face with their Senators and Representatives to let them know that our healthcare issues should be addressed by healthcare professionals – NOT by lobbyists, lawyers, and bureaucrats. We are asking legislators not to support ANY changes to RCW 69.51A that seriously impact the rights of medical cannabis patients, but rather to wait until they sort out the issues surrounding I-502 before taking any legislative action on medical cannabis issues. This is NOT a “protest” or a “rally”, but an opportunity to let our legislators know what issues are most critical to us, and that we expect them to protect the rights of medical patients in Washington. Please leave your protest signs at home! We have secured a meeting room for the event in the basement level of the O’Brien House building, room B15. 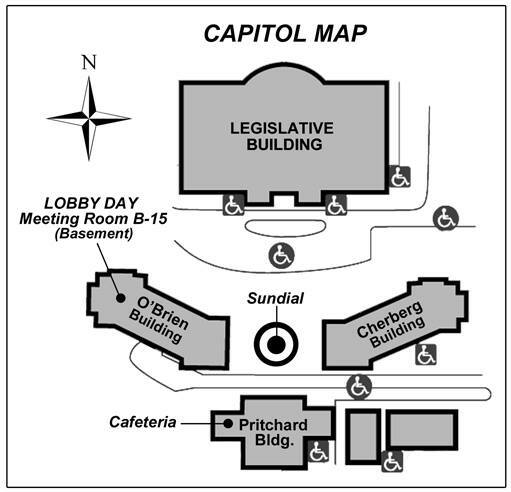 Our Lobby Day Meeting Room will be open from 9am – 1pm both days. CAC volunteers will assist you with finding you legislators, help you set up set up appointments, and even accompany you to your meetings if you like. The room will also serve as a patient lounge and lunch room for those bringing their own food. We also expect to have sandwiches available. If you prefer, you can also purchase food in the Capitol Cafeteria. 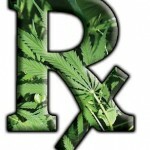 We will have plenty of red “SAVE MEDICAL CANNABIS” T-shirts, hoodies, and buttons available in the meeting room. Other groups will be on the Capitol Campus during our Lobby Days, so where your red shirt and hoodies so that the legislators know that you’re a patient! We realize that many patients will need to medicate at some point during the day, but we want to remind everyone that smoking cannabis in public is a violation of state law and we DO NOT want to be disrespectful during our visit to the Capitol Campus. We have made arrangements for alternative medicating options. 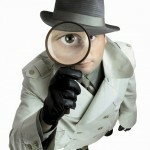 Simply contact a CAC volunteer and they’ll be able to assist you. You are also welcome to bring alternative forms of medication such as medibles and tinture to use while you’re at the Capitol. If we are asking our legislators to respect our medical rights, we must also show them respect and not violate state law while we’re there. If you see others lighting up in public there, please let a CAC staffer know immediately! Cured Co-op will be supplying $20 gas credits and $20 store credit to anyone who make the trip from Spokane to Olympia! contact them at 509-808-2800 for more information!